I had another plan for today. But this idea tickled me. 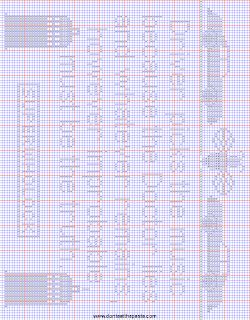 The above is a digital rendering of the cross stitch pattern below. 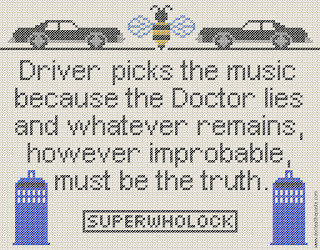 Superwholock is a name for that cross section of fandoms that love Supernatural, Doctor Who and Sherlock (BBC)-which would mean my whole family. We watch all 3 shows together, and get into long conversations about the shows and the characters. Yeah, we are a bunch of geeks. Happily so! 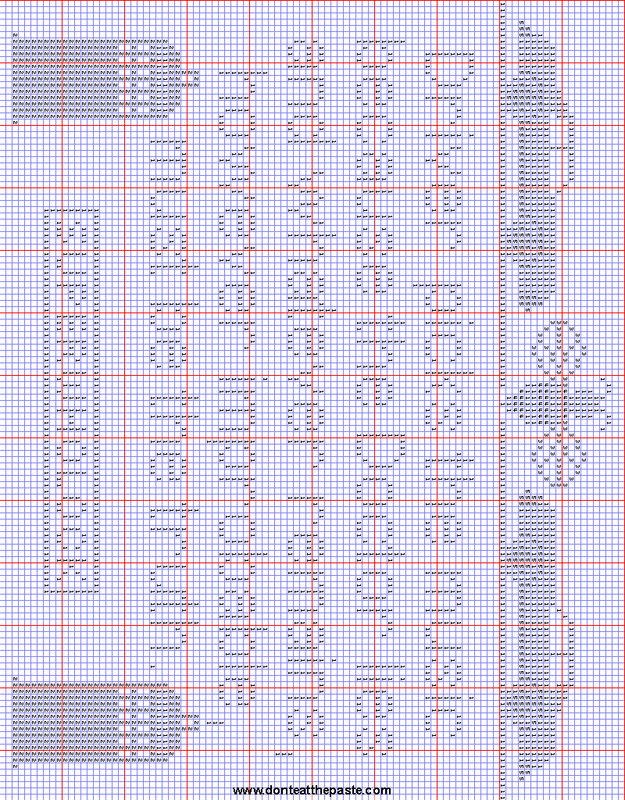 Click the image below for a larger version to print and use as a pattern. 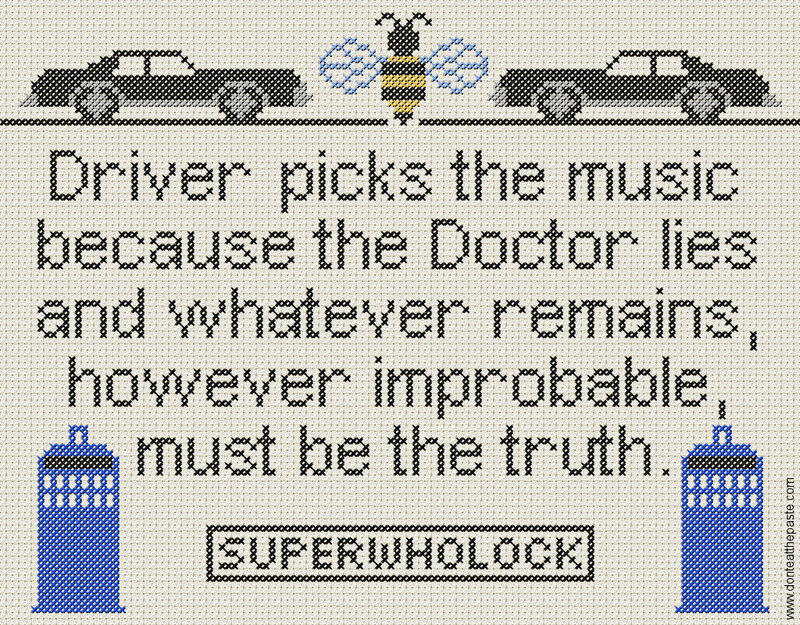 If you're a Superwholock fan, you didn't need the above to explain! Picking the season for Doctor Who was hard! Christopher Eccleston is my daughter's first Doctor. For lots of great geeky pins, crafty and humor, check out The Amazing Turnip Girl's board. It's my account, but she does all the pinning for that folder, and it's a geekfest. 10,000 pins and counting, she spends hours scouring the net and Pinterest for the best fandom nerd things out there.